Hazard, now 28, joined Chelsea in June 2012 from Lille. 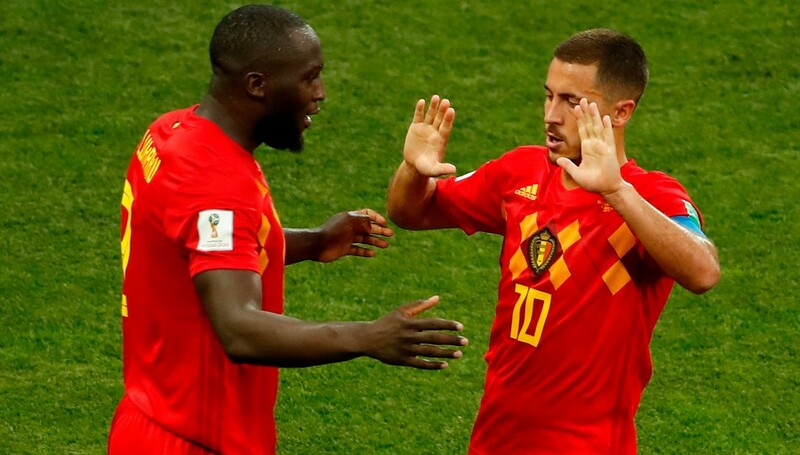 The Belgium captain signed a contract extension in February 2015, which expires in June 2020, so will have 12 months to run come the end of the 2018/19 season. This next deal will likely be the biggest of Hazard’s career, when he is at his peak. Chelsea will want him to commit to the club by signing a new deal or will be forced to sell in the summer – the Blues will not want to risk losing him on a Bosman free transfer the following year. Hazard rowed back on that statement, somewhat, when returning to Chelsea, insisting he could see out his career at Stamford Bridge. After October’s 3-0 victory at Southampton, Hazard shared the thought process which was going through his mind. “Real Madrid is the best club in the world. It is my dream since I was a kid,” he said. Hazard has long had a contract offer on the table to stay at Chelsea. If his first thought was to stay, he would have signed it by now. Of course, he may yet do so. 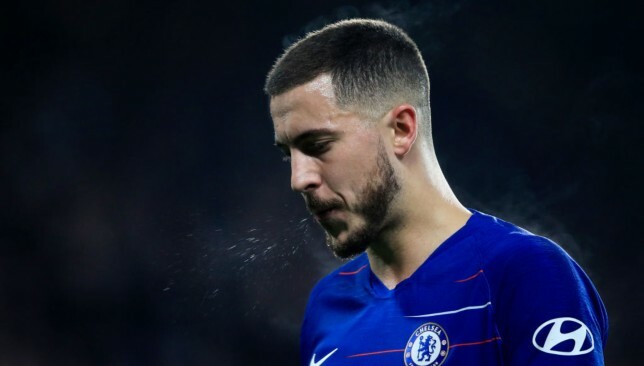 The thought is that Hazard has been waiting to see if Real’s reported interest is genuine. Hazard idolised Zinedine Zidane when he was growing up, but even the France great’s departure as Real boss has not affected his thinking. 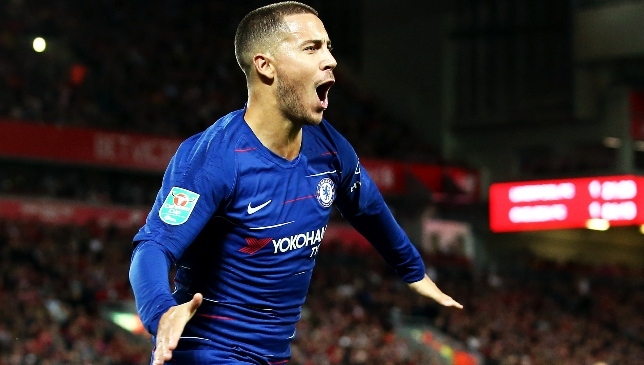 There is plenty of potential for change at Real, so it may yet transpire that a move to Madrid is not an option and then Hazard will stay put. He has ruled out a move to Paris Saint-Germain, one of the few clubs who could afford him. Hazard seemed destined for a move away from Chelsea after a stellar World Cup. Hazard has mesmerised at times for Chelsea this season and has double figures for Premier League goals (12) and assists (10). He scored twice in the win over Huddersfield and showed his burgeoning partnership with Gonzalo Higuain, the on-loan Juventus striker once of Real Madrid. Prior to Higuain’s arrival, Hazard was deployed as a ‘false nine’, to limit his defensive responsibilities. Chelsea head coach Maurizio Sarri said Hazard was happy there; yet on the pitch he did not look too pleased. Frenkie de Jong signed for Barcelona ahead of a summer move. The January transfer window ended with the usual deadline day rush, as several promising moves were completed on Thursday as teams looked to strengthen for the rest of the season. Chelsea signing Gonzalo Higuain was the headline move of the window in the Premier League, though as it’s a loan deal, it didn’t register in the accounting of the overall spending – much like the other big signing of the window, Barcelona landing Ajax midfielder Frenkie de Jong, in a move that will only be officially completed in the summer. Here’s a look at some of the winners and losers from the January transfer window. 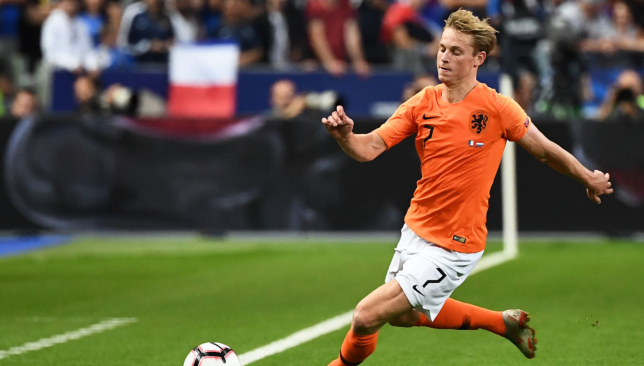 Frenkie de Jong has been described as the sort of player who could be the heart of Barcelona’s midfield for the next decade. Yet for a while, it seemed like the Catalan club were set to be out-bid for one of Europe’s brightest prospects by either Manchester City or Paris Saint-Germain, both of whom had shown a strong interest in the Dutchman and could afford to pay a higher fee than Barcelona. So it must have come as a relief at the Nou Camp when they came out on top in this particular battle. De Jong’s previous public statements no doubt helped, as he had mentioned wanting to play with Lionel Messi, and securing his signature this winter ahead of a summer move meant ticking off one of the biggest items in their transfer checklist. Now, Barcelona have 22-year-old Arthur, signed last summer, and 21-year-old De Jong – that should be the midfield of the future, or at least two-thirds of it. Adrien Rabiot may yet be persuaded to join in the summer, though he has reportedly broken off contact for now, apparently miffed that Barca focused on De Jong rather than him. The club are already grooming Carles Alena to be a future star, though he hasn’t gotten a run in his favoured central midfield berth as yet. Nevertheless, simply signing De Jong makes this a winning window for the La Liga leaders, despite the strange signing of Kevin Prince-Boateng, who may yet turn out to be a success, and some low-profile defensive signings to reinforce an injury-hit back-line. Barcelona beat PSG and Man City to the signing of Frenkie de Jong. For the Manchester United chief executive, the winter window began early with the mid-December firing of Jose Mourinho, which was followed swiftly by the appointment of club legend Ole Gunnar Solskjaer as his replacement. The Norwegian’s start – eight wins from his first eight games, including signature victories over Tottenham and Arsenal, before a draw on Tuesday – has vindicated Woodward’s choice, and even provided a welcome headache for the summer, when a permanent manager must be hired. Solskjaer has earned the right to be in the running when that happens, no matter which more established figure is also being considered. The more cynical United fans would also consider this window a win for Woodward simply because Solskjaer’s start reduced the pressure on the club executive to make a splash in the transfer market. Mourinho would no doubt have demanded reinforcements – and in truth, United do need them, especially in defence – but thanks to an unbeaten run of nine games, plus Solskjaer’s own more friendly nature, Woodward has been under less pressure to deliver during a January market that no doubt would have forced United to pay inflated fees for anyone they brought in. And on deadline day came the actual wins: Anthony Martial’s contract U-turn, with the Frenchman signing an extension having turned one down last summer, and news that Marouane Fellaini, a serviceable player who has earned the respect of United fans but has always seemed at odds with the club’s philosophy, is set to leave. With extensions for David de Gea, Ander Herrera, and potentially Paul Pogba set to follow, Woodward can sit back and reflect on a happy winter after what had been a turbulent six months. 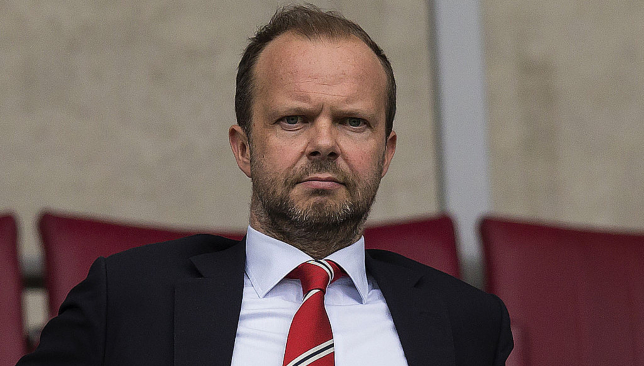 Ed Woodward should be looking less grumpy now. 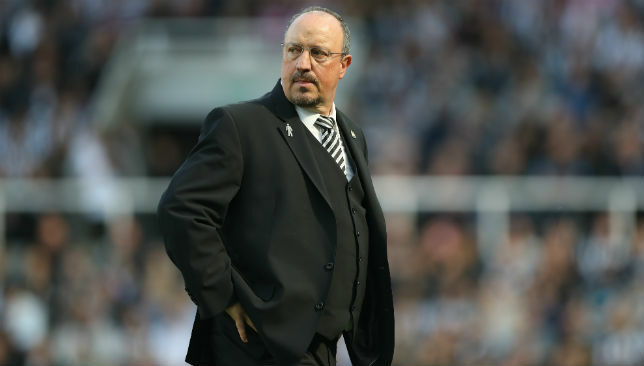 Rafael Benitez has been crying out for the club to sign someone, anyone, almost every day since their return to the Premier League two seasons ago. He dragged the team to survival last season, and though there were no guarantees that he’d manage to pull it off again this season, no one would have bet against him. The squad definitely needed reinforcing to make his job easier, though, and finally, he got what he wanted. 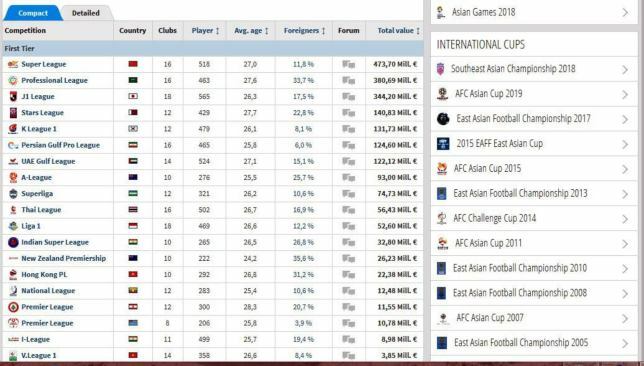 Despite owner Mike Ashley’s notorious reluctance to spend, Newcastle broke their transfer record, spending £21million for Miguel Almiron, fresh off of starring in the MLS. Antonio Barreca, the left-back signed on loan from Monaco, is somewhat of a gamble, having not quite had a career breakthrough after starting off as a promising young player in Italy. However, Benitez has been looking for someone to challenge Paul Dummett in that position, and now he has someone. Rafa Benitez should be a happier man. Leandro Paredes is a good player to have picked up, and in today’s market €40million is no longer the eye-popping fee it once was. But the fact remains that PSG missed out on De Jong, as well as another midfield target, Idrissa Gueye, with Everton rebuffing any advances for their player. That they go into the rest of the season with the future of Rabiot still to be resolved is also a sticking point, though Barca getting De Jong might in fact end up helping them keep the French midfielder. Then again, the club also decided to keep him away from the first team, an understandable decision given his contract saga has dragged on for a long time, but given that they only managed to land one midfielder to fill the void that has been left by Rabiot’s absence and Marco Verratti’s injury, it hasn’t been a good month. Neymar‘s injury, ruling him out of the Champions League round of 16 tie against Manchester United and yet again leaving them in danger of falling out of the competition at the first knockout stage, was just the bad icing on top of a very unappealing cake that was this January window. Losing Neymar to injury again was the hardest blow of a bad transfer window. Landing Denis Suarez softened the blow, especially since the Spaniard thrived as a winger, the position Arsenal needed to strengthen, when he played under Unai Emery at Sevilla in 2014/15. But the mood for the window was set by the Arsenal manager’s revelation that the club could only afford to make loan signings this winter – not a good sign when the message over the last few years has been that they are in good financial health, clearly no longer the case. 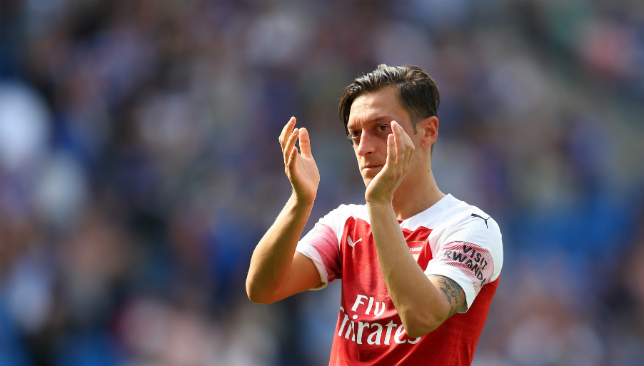 The easiest solution would have been to offload Mesut Ozil, the highest earner at the club but someone who has been reduced to a squad player as he continues to struggle to fit into Emery’s system. Getting rid of his wages, and recouping a transfer fee, would have helped, but there were no takers, apart from a rumour on deadline day that PSG would be interested in a loan deal. Ozil reportedly said no to any non-permanent transfer, and thus both he and his current club are stuck in limbo. Meanwhile, Arsenal also whiffed on Ivan Perisic and Yannick Carrasco, their other targets for wide players. A stark difference to Emery’s first window at the club, when he landed Lucas Torreira, the perfect solution to Arsenal’s long-standing midfield problem, and Sokratis in defence – who has since gotten injured. Mesut Ozil’s future remains unresolved. Though there’s no glaring need to strengthen the squad – the defence may get exposed from time to time, but they play the way Pep Guardiola wants them to play, and that took them to a record-setting title campaign last season – that they couldn’t identify anyone who could help give them an edge as they attempt to chase down Liverpool is puzzling. 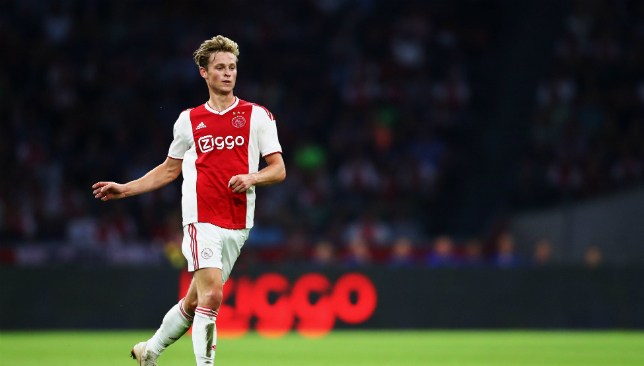 Missing out on De Jong’s signature, though he would have only joined in the summer, meant that for the third time in less than a year, a midfield target has chosen to go elsewhere. Fred joined Manchester United and Jorginho went to Chelsea last summer, so a long-term need – finding an understudy and eventual replacement for Fernandinho – has gone unaddressed yet again. Meanwhile, they lost promising youngsters yet again, with Brahim Diaz moving to Real Madrid, where he’s already getting more of a first-team run than he had at City, and Rabbi Matondo joining Schalke. 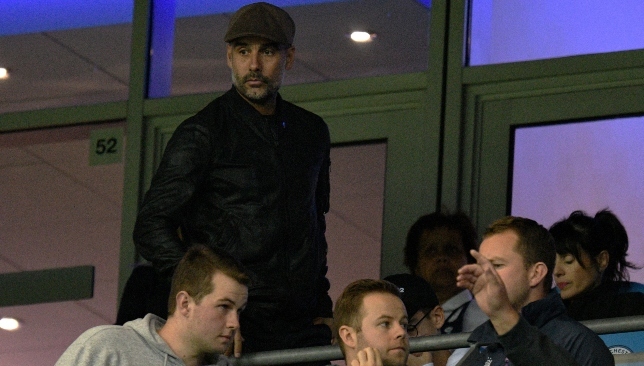 City recouped significant transfer fees for both, which at least represents good business, but that one of Europe’s best academy set-ups continues to produce other clubs’ first-team players is galling. It’s been a strangely quiet window from Pep Guardiola.